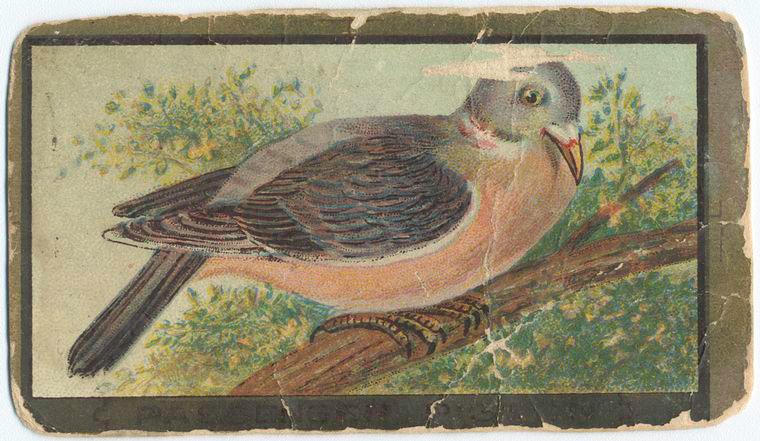 How old is the earliest passenger pigeon fossil? A single wing bone found at the Lee Creek Mine paleontological locality in North Carolina is 3.7 to 4.8 million years old, a time period known as the Early Pliocene. It is reasonable to ask whether a fossil that old is from the same species as the historically known passenger pigeon, and the paleontologists who identified it were cautious, officially labeling the humerus bone Ectopistes aff. 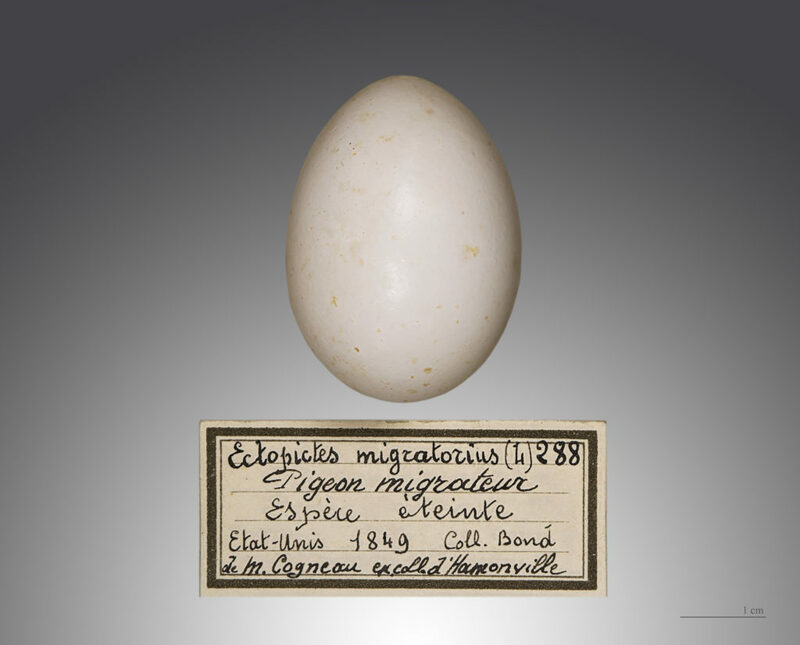 migratorius, but also stating that “Apart from the slightly larger size, which probably would have been encompassed by variation in the recent species, the fossil shows no distinguishing differences from E. migratorius.” (Olson and Rasmussen 2001:300). The thousands of other fossil bird bones found here were originally deposited in deep marine water and in fact most of the identified birds are ocean-going species like auks, shearwaters, and albatrosses. Land based birds (including the passenger pigeon) comprise a very small proportion of the assemblage (Olson and Rasmussen 2001). The Pliocene passenger pigeon humerus (l, o) compared to a modern pigeon (Rock Dove, Columba livia, m, p) and historic passenger pigeon (n, q). Source: Plate 33, page 364-365, Olson and Rasmussen 2001. 2001 Miocene and Pliocene birds from the Lee Creek Mine, North Carolina. 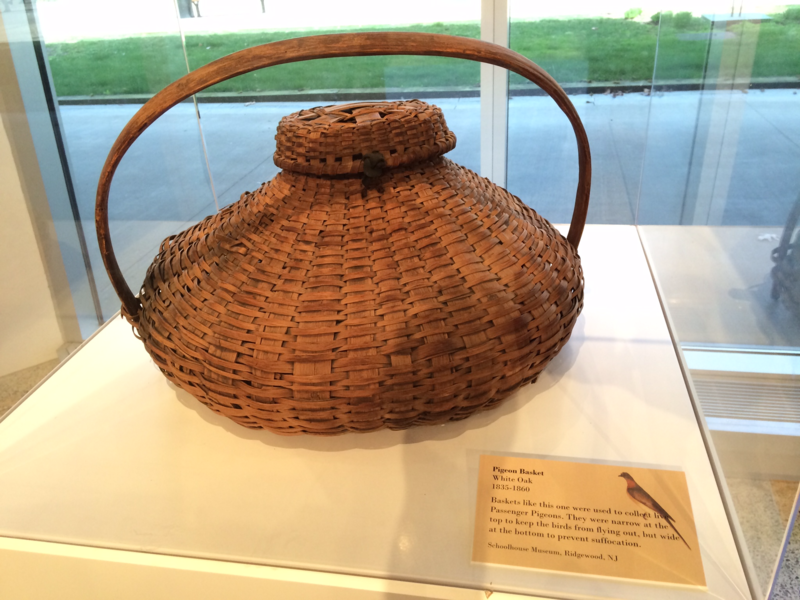 Smithsonian Contributions to Paleobiology 90:233-365. A controversial dam and reservoir planned for British Columbia, Canada, is expected to flood over 12,000 acres (5000 hectares) of land in the Peace River valley. The Peace River Valley is home to Charlie Lake Cave (also known as Tse’K’wa), where archaeologist Jonathan Driver identified what may be the northernmost passenger pigeon fossils ever found. Charlie Lake Cave is just north of 56° latitude on the eastern side of the Canadian Rockies. 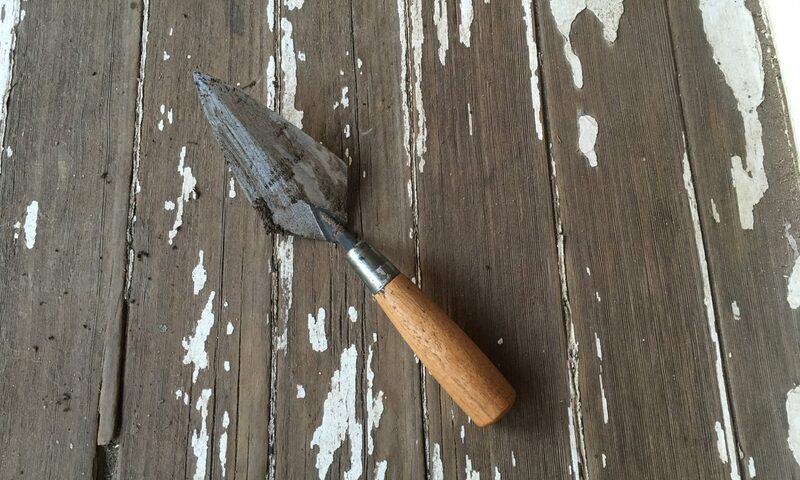 Passenger pigeon bones were found in a level dated between 9,000-8,100 years ago, as well as in younger deposits. While this site is not directly threatened by the Site C dam, hundreds of other archaeological and paleontological sites will be flooded by the BC Hydro project. Local First Nation tribes and other residents are also opposed to the project. For more information, see The Globe and Mail story. 1992 A 10 500-year sequence of bird remains from the Southern Boreal Forest region of western Canada. Arctic 45(2):105-110. 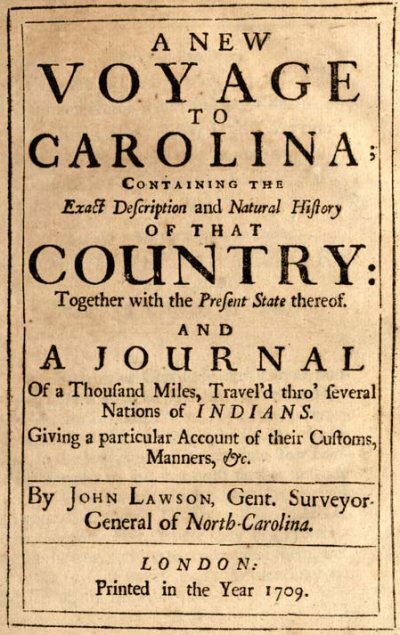 1709 A New Voyage to Carolina; Containing the Exact Description and Natural History of That Country: Together with the Present State Thereof. And A Journal of a Thousand Miles, Travel’d Thro’ Several Nations of Indians. Giving a Particular Account of Their Customs, Manners, &c. London.